Sean Howell founder of gay social network Hornet wants to make sure his users have all the HIV prevention tools they can access. 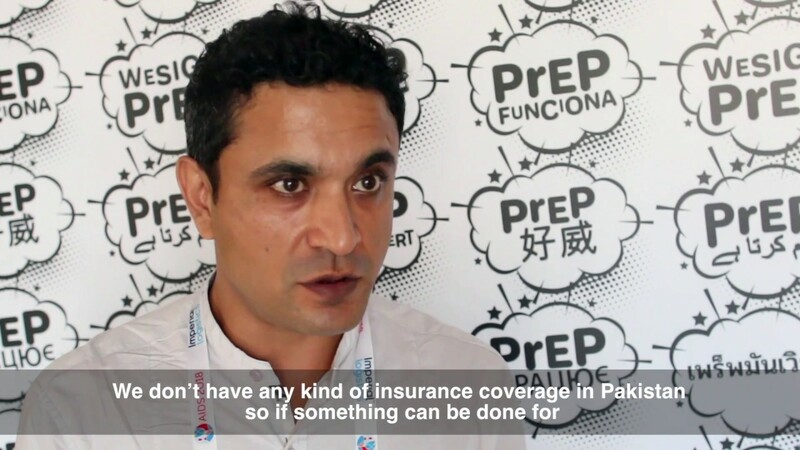 We need to make sure there are empowered political activists to move the needle on PrEP access. Hornet likes to see their users as activists – and offers support in them doing so.